People are hungry for the gospel; we have seen many receiving Christ in their lives who are now being discipled. 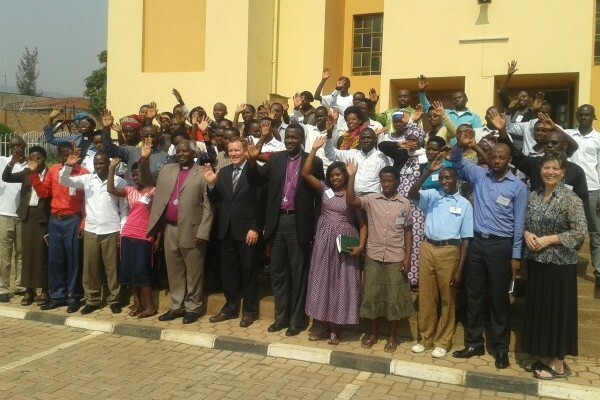 Church planting and theological training are crucial needs in our congregations. 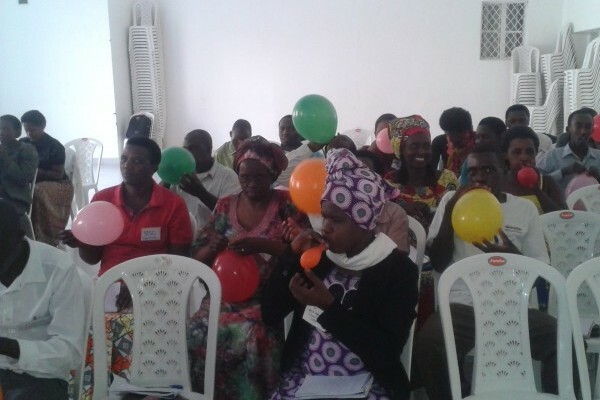 Many pastors have only a primary school education but they are leading newly formed congregations. Some congregations are even meeting under the trees. 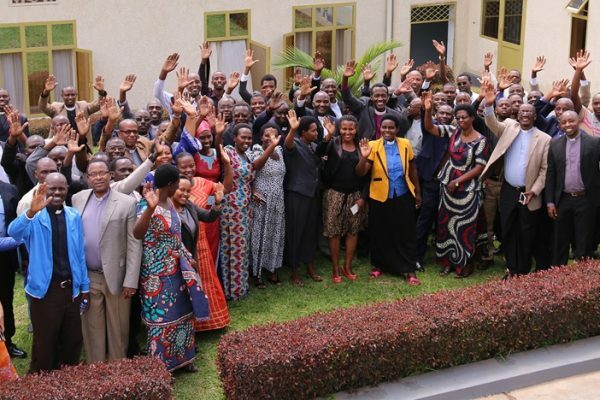 Most of the pastors in Kigali Diocese never had a chance of being theologically trained; they either came into this position covering the gap for hundreds who lost their lives during the genocide or found this training either too expensive or inaccessible. According to our statistics; 20 out of 44 full time pastors have neither a theological training nor secondary school level education. Out of 59 pastors we have in the Diocese; 15 of them are part time pastors who have other full time jobs and these are the most educated. 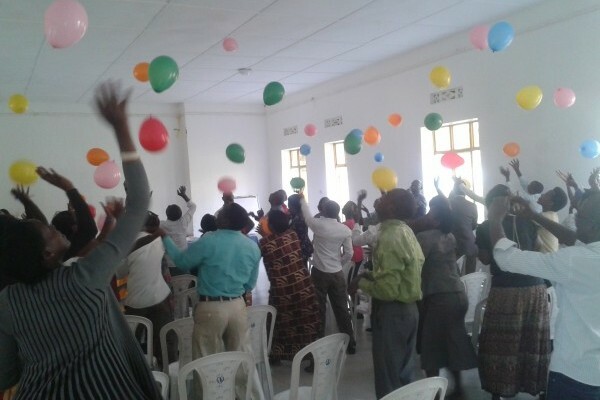 Only 7 of our 44 full time pastors have at least basic theological training to the diploma level. Hence the majority of our pastors is comprised of pastors that are under trained both academically and theologically. 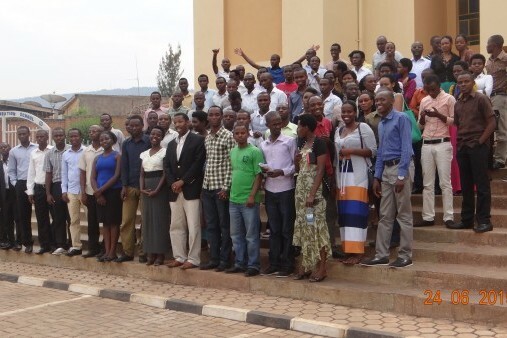 Unlike any other time before; they are increasingly finding it hard to resonate with the younger growing generation now presented by the Rwandan government with ample education opportunities. 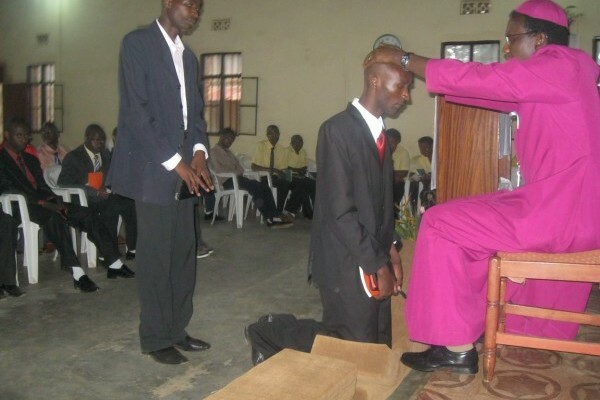 On the other hand, since a pastor can be in charge of more than four congregations; the Catechists (sub-pastors) play a central pastoral role in the running of each individual grass-root congregation. Some of our catechists are in charge of a congregation of more than 150 members, with multiple choirs, homecells and prayer groups. Not only are they responsible for delivering sermons almost each Sunday; they do other pastoral work such as conducting baptism,s confirmation and marriage classes which underlines the urgency of providing them with a basic level of theological, leadership and missiological training. If not, our hope for spiritual and holistic growth of our Diocese and the reality of attaining the great commission with reaching the un reached will always be a challenge.